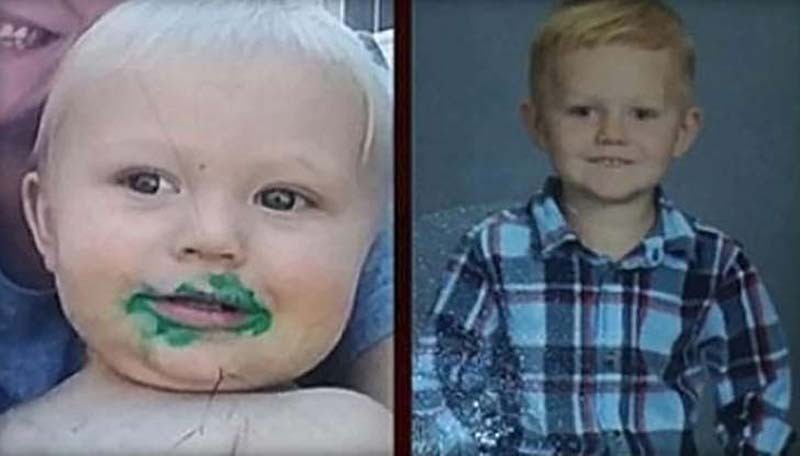 Authorities issued, then cancelled an Amber Alert early Tuesday for two young boys they say were abducted from the eastern Iowa town of Toronto, in Clinton County, reports CBS Des Moines affiliate KCCI-TV. They were looking for a silver 2006 4-door Hyundai with an Illinois license plate. Authorities were seeking Jason Taylor Milroy, who was described as a 27-year-old male, 5'8, 135 pounds, with brown hair and brown eyes. He's not the boys' custodial parent, according to the Des Moines Register. The boys were found and were safe in Illinois, KCCI said, but no arrests were reported and there was no word on the fate of Jason Milroy. The National Center for Missing and Exploited Children described Taylor Milroy as possibly suicidal and armed. Missing was Bryson Milroy, described as a white male, 4 years old, 3-feet-six-inches tall, weighing 40 pounds, with blonde hair and blue eyes. Also missing was Braxton Milroy, 2 years old, 32 inches tall, with blonde hair and blue eyes.